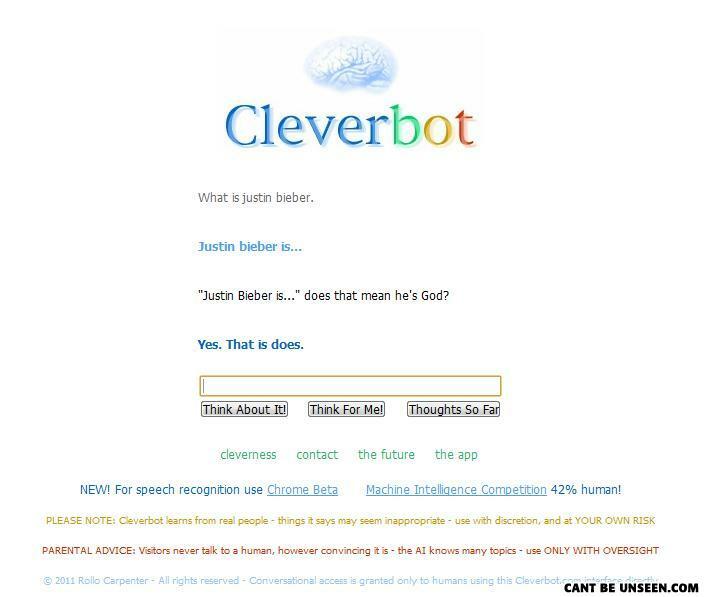 Damn, he's got cleverbot too. What did the farmer say when the potatoes were ready for harvest? The potatoes are ready for harvest.